On Sale Now! Free Shipping Included! 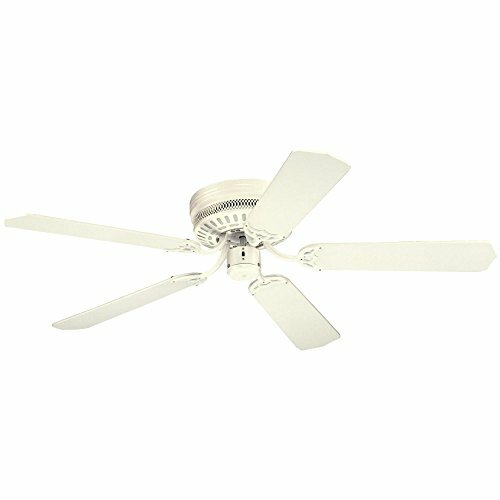 Save 2% on the Westinghouse 7805300, Casanova White Flush Mount 52'' Ceiling Fan by Westinghouse at Historic Charles Street. MPN: 7805300. Hurry! Limited time offer. Offer valid only while supplies last.